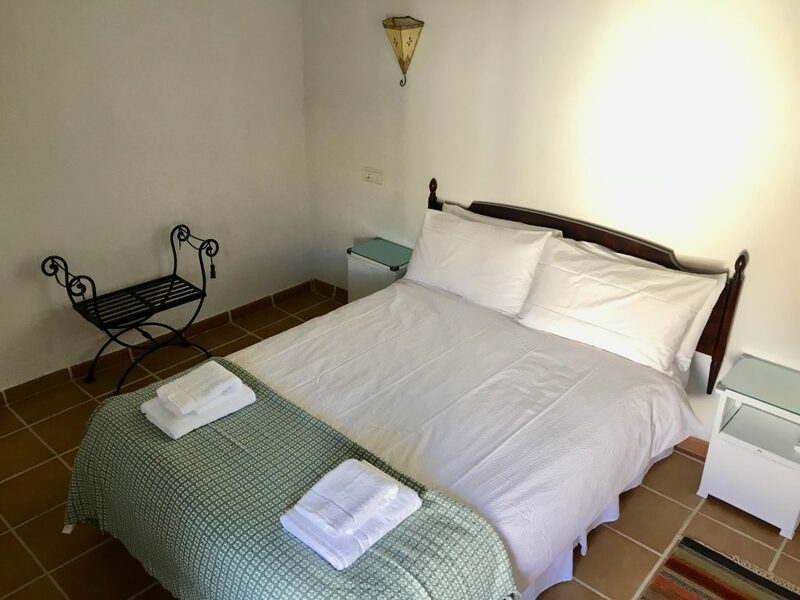 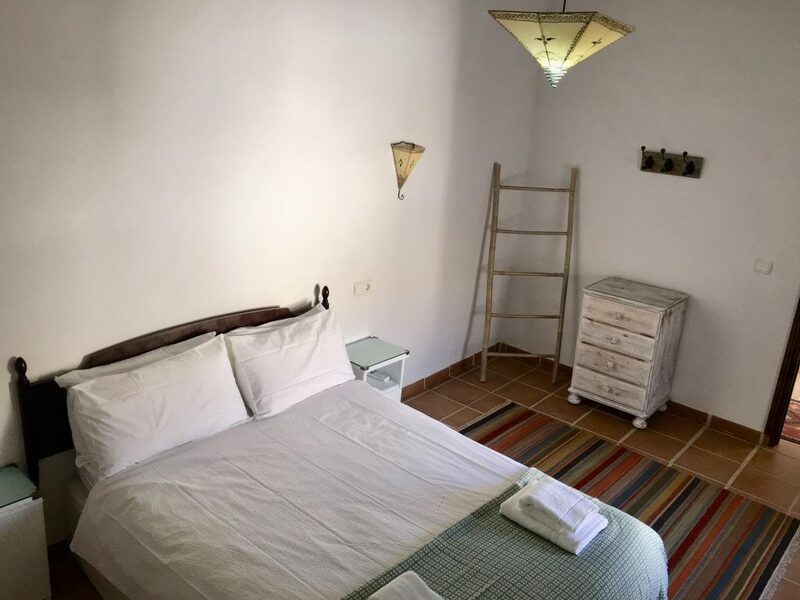 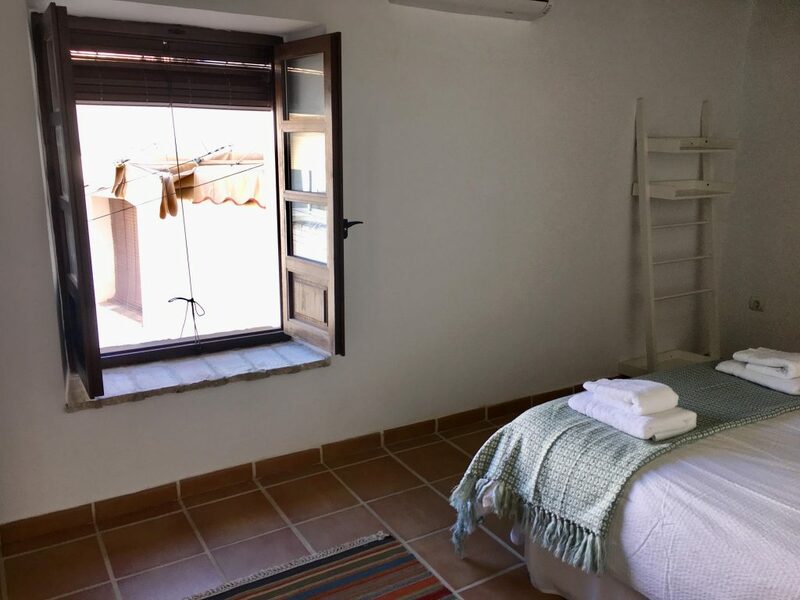 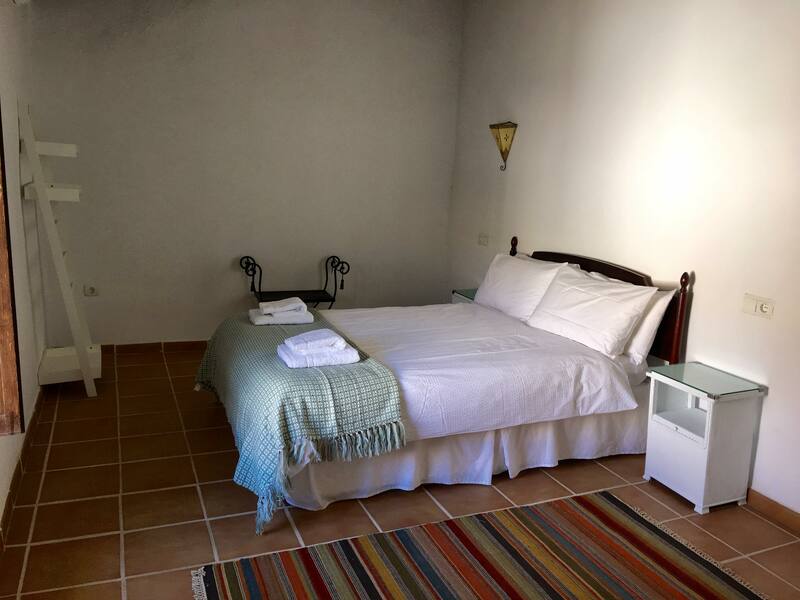 The accommodation is a typical Andalucian house, situated in the old part of Osuna. 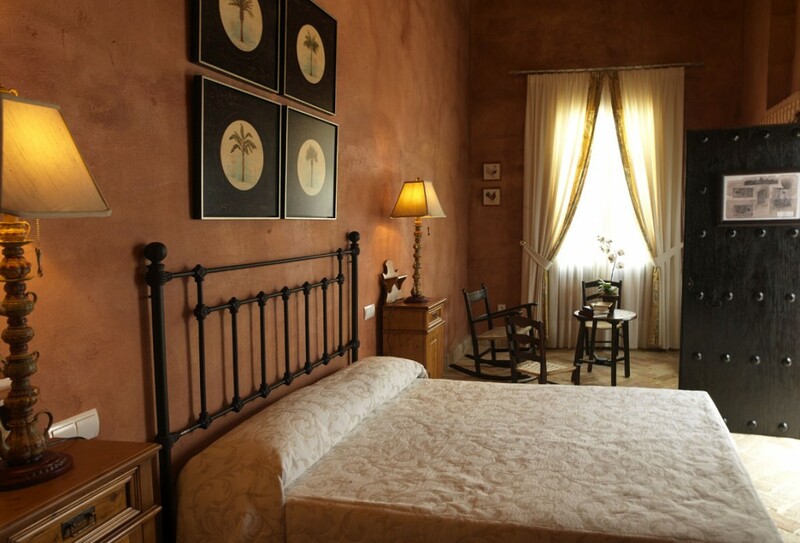 Only a 2-minute walk to the central square where you can explore the many bars, shops and historic sights. 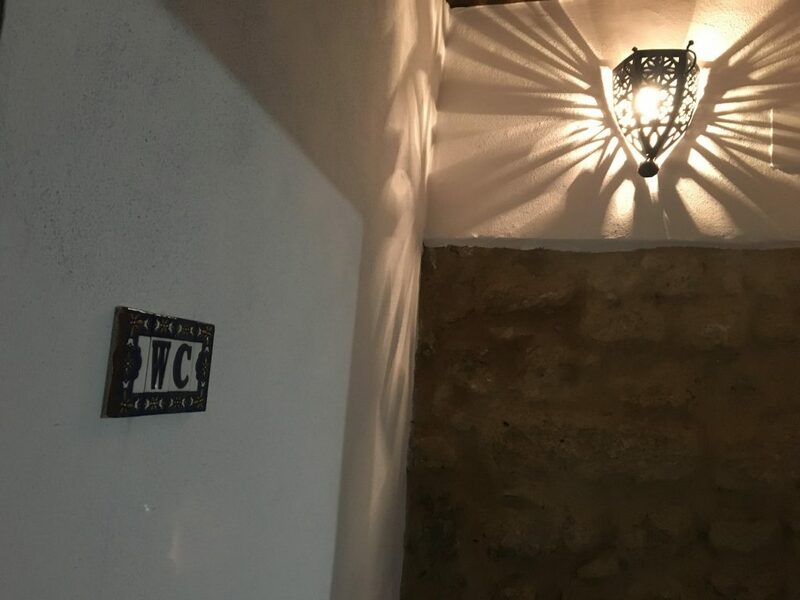 The house has 6 bedroom, 3 bathrooms and has been recently renovated to a high standard, maintaining many of the original features. 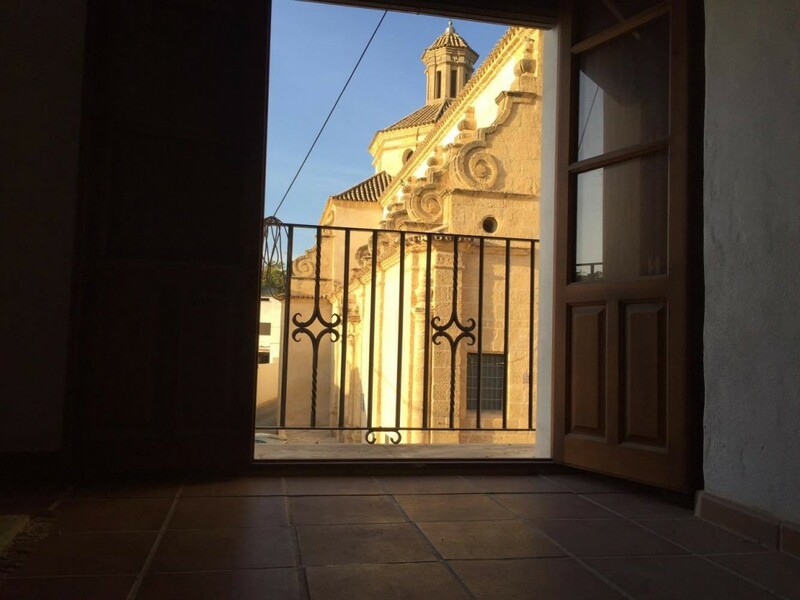 The average winter temperatures in Osuna are 16-25 degrees – ideal for cycling! 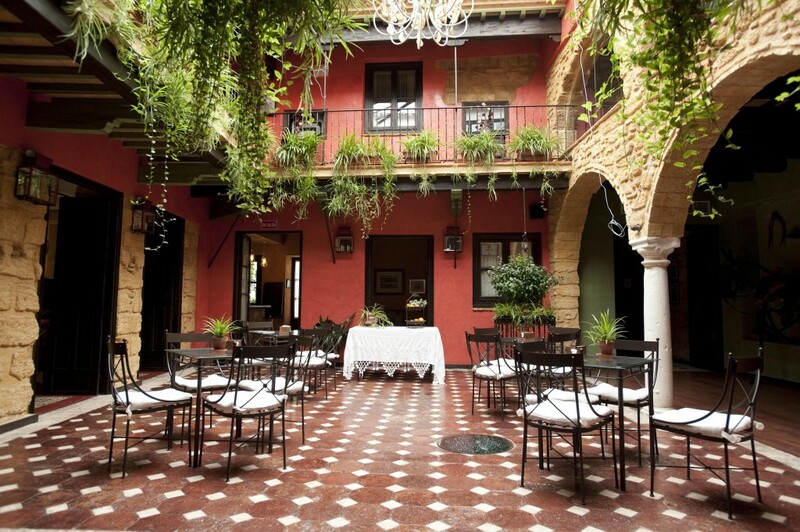 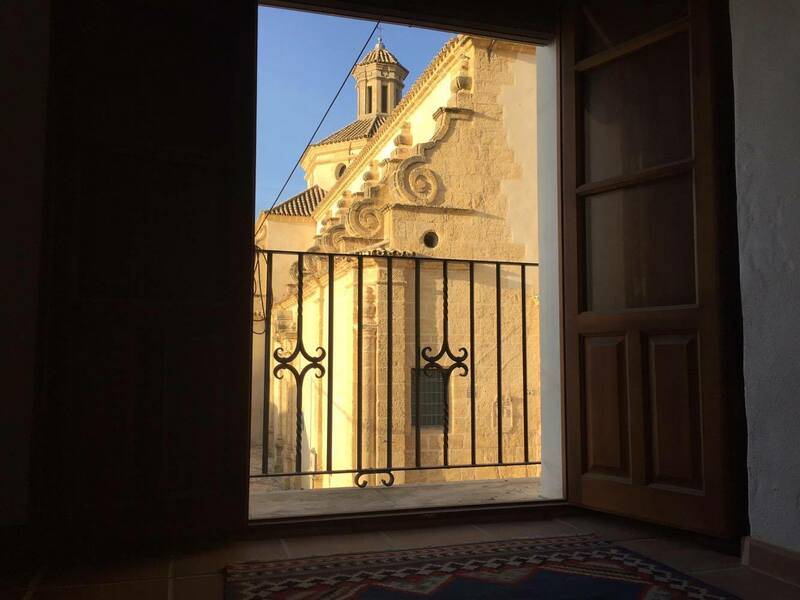 The historic Casona de Calderón Hotel is set in Osuna’s old town, and has an outdoor pool. 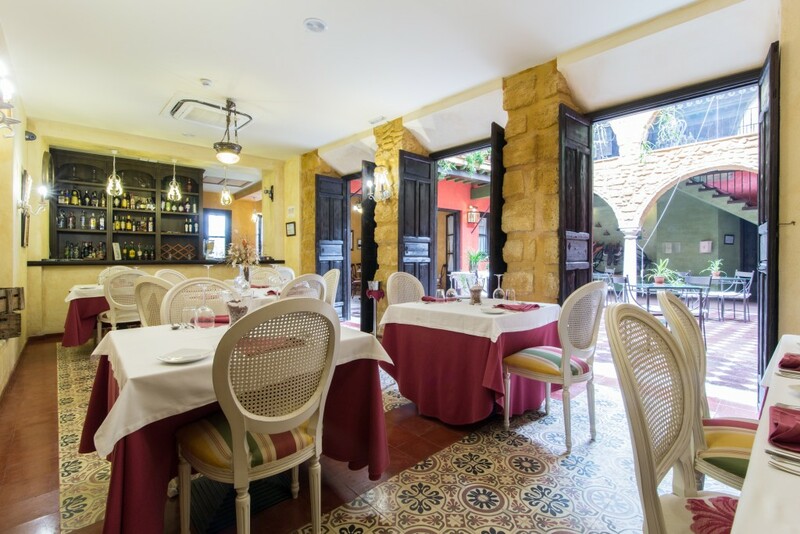 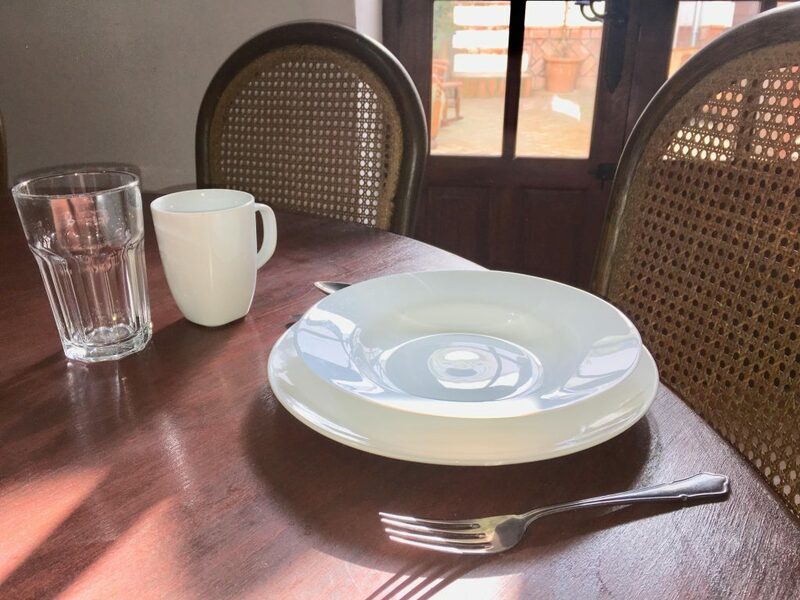 The La Casona de Calderón’s restaurant offers Mediterranean cuisine. 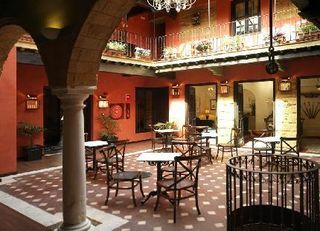 There is also a patio with tables and chairs. 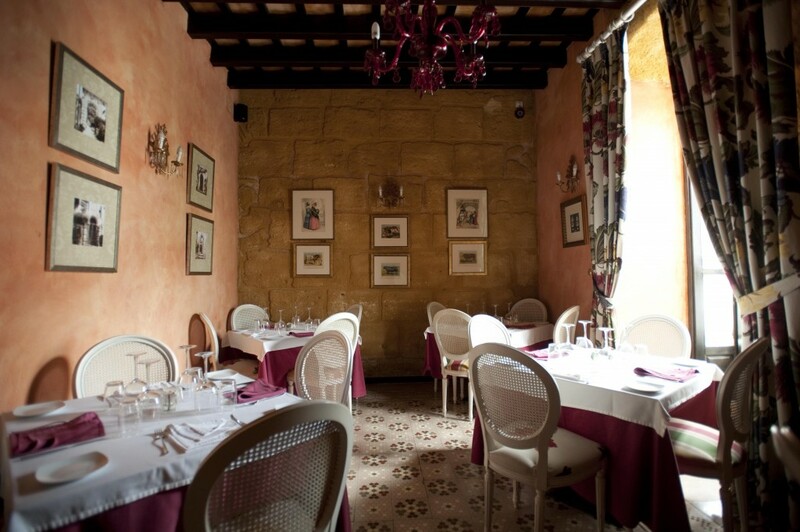 The hotel serves a daily buffet breakfast in the restaurant. 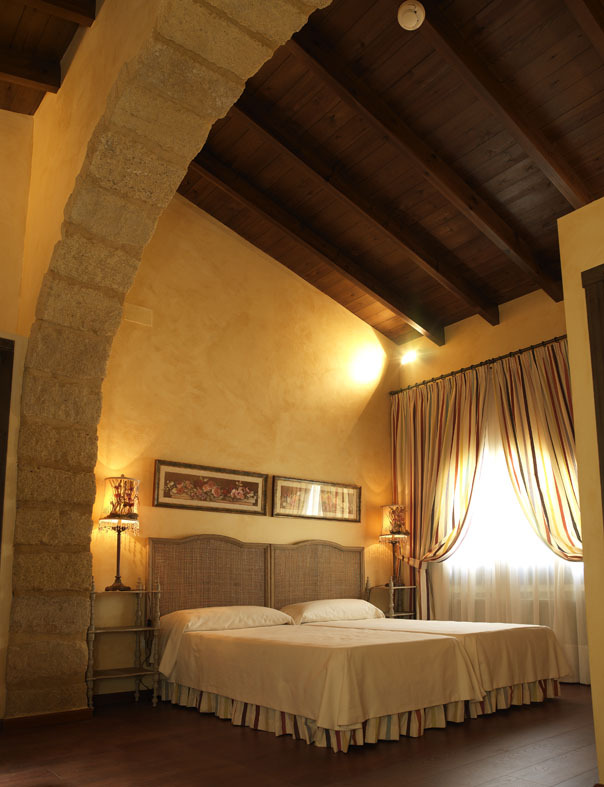 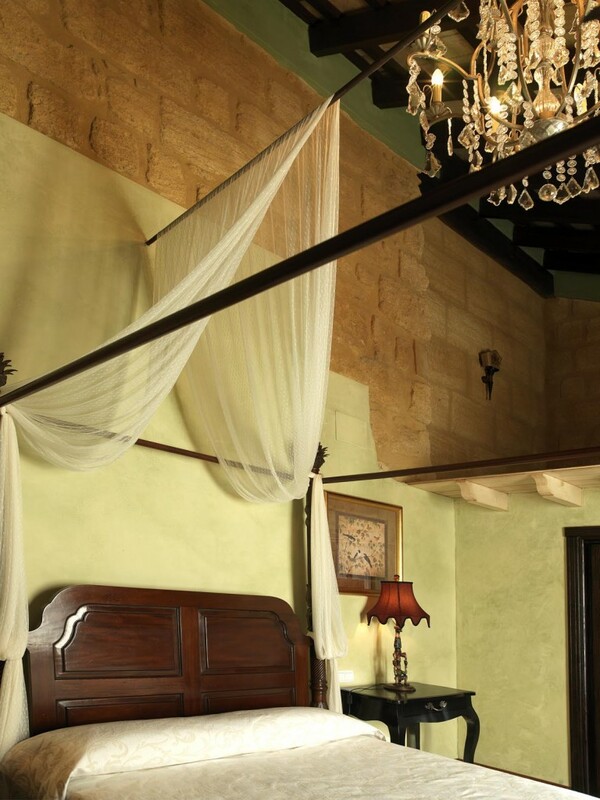 All rooms have antique-style furniture, safes and wooden floors. 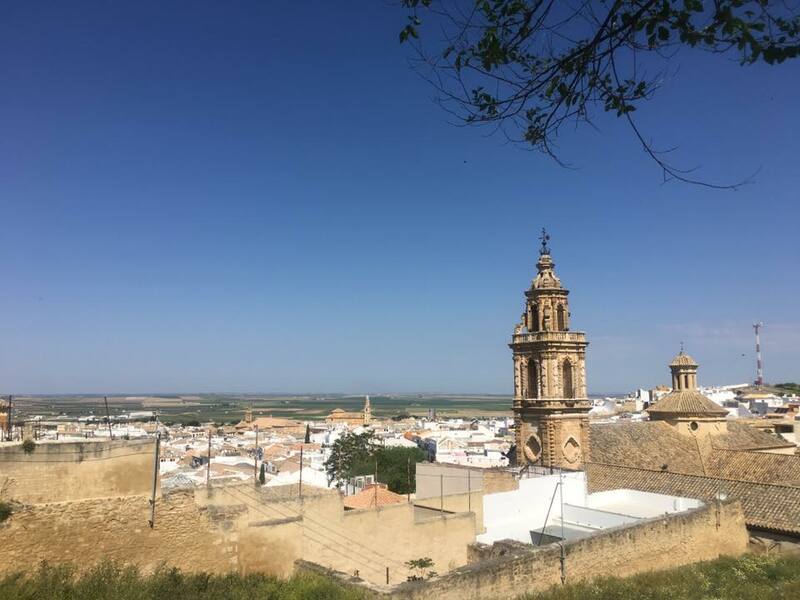 A short walk to the central square and a 5 minute walk to our tour meeting point.